We’re working hard to get the word out about the Campaign Nonviolence National Convergence in Washington, DC this September 21-22, 2018. In preparation, John Dear has put together a Covenant of Nonviolence that we wil be using for the Saturday march from the King Memorial to the White House. It’s also a great tool to use for any actions you hold locally during the September CNV Action Week. 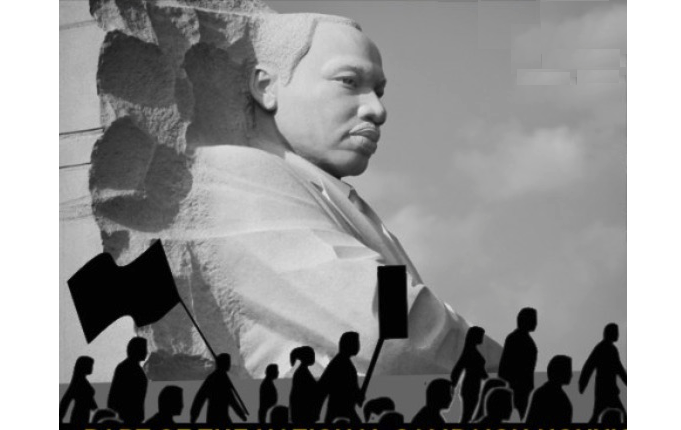 John Dear writes that, “This covenant of nonviolence is based on the guidelines of nonviolence which Dr. King used in the Birmingham, AL Campaign, in the Spring of 1963. We encourage everyone to reflect on these guidelines and to deepen their nonviolence during our time together and the days ahead.” Read the covenant here. If you plan to join us in DC, let us know by filling out the form on the Convergence page here. Be sure to also let us know if you’re planning a CNV Action this year. So far we’ve got over 1000 actions against war, poverty, racism and environmental destruction being planned this September. Let us know about yours here if you haven’t done so yet. Finally, John Dear has a new 4 week online course coming up next month organized by Monasteries of the Heart focused on the Beatitudes of Peace. Learn more about it and how to register here.